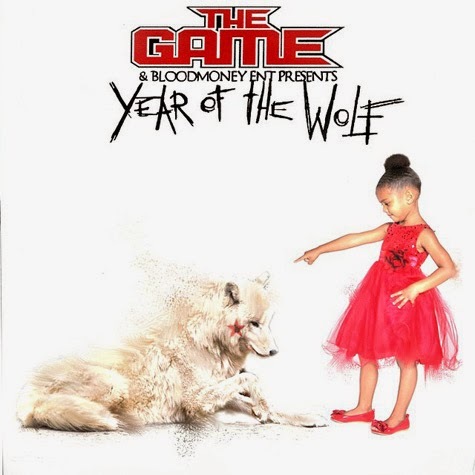 The Game - F*ck Yo Feelings (ft. Lil Wayne & Chris Brown) (2014) [Download] ~ . :Sharingan News:. | News is Here!! !